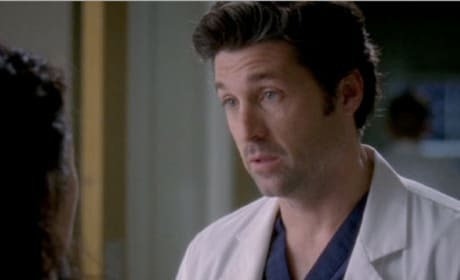 Derek confides in Cristina about his proposal plans. OMG! 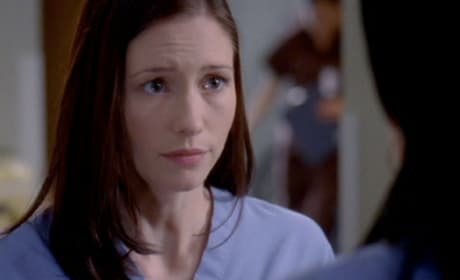 I broke his... um... Lexie Grey understandably struggles to get that part out. 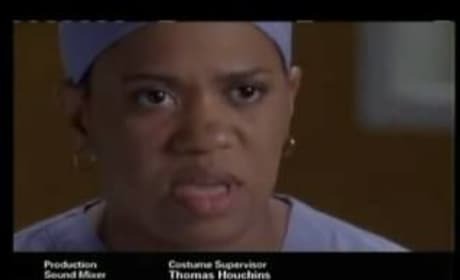 In a scene from "Stairway to Heaven," Izzie sort of tells Denny to beat it. Go Out with Me Anyway? 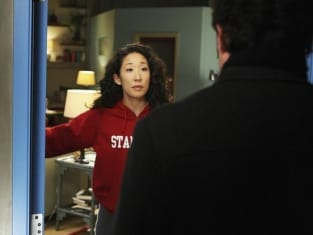 In a scene from "Stairway to Heaven," Owen asks Cristina out, even though he has issues and sort of screwed it up the last time. 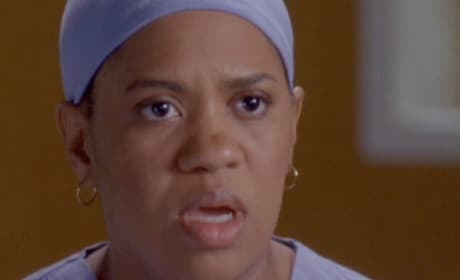 A second, slightly altered promo for "Stairway to Heaven" from the fifth season of Grey's Anatomy. 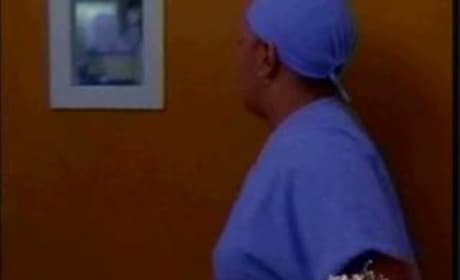 A promo for "Stairway to Heaven" from the fifth season of Grey's Anatomy. 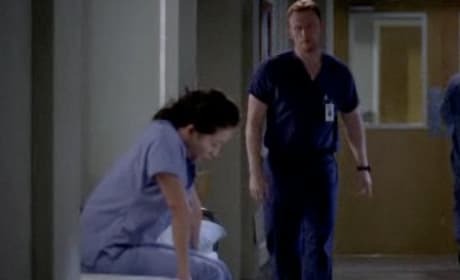 A sneak preview of "Stairway to Heaven" from the fifth season of Grey's Anatomy. Awesome scene, it looks like.